Mondelēz International today announced that its board of directors has unanimously selected Dirk Van de Put, current president and ceo of McCain Foods, to succeed Irene Rosenfeld as ceo of Mondelēz International, as she steps down effective November 2017. Van de Put will also join the company's board of directors. Rosenfeld will continue as chairman of the board until March 31, 2018, at which point she will retire and Van de Put will assume the role of chairman and ceo. "I am very proud of what our 90,000 colleagues at Mondelēz International have accomplished," said chairman and ceo Irene Rosenfeld. "Throughout my tenure as ceo, the world and our industry have undergone a period of unprecedented change. During that time, we anticipated emerging challenges, adapted accordingly and created significant value for our shareholders. The outlook is bright for this great company — one of the few that has consistently delivered on both the top and bottom lines, while making critical investments for future growth." Rosenfeld continued, "The board and I are confident that Dirk Van de Put is the right leader to take us forward. He is a seasoned global ceo, having lived and worked on three different continents, with deep experience and expertise in all critical business and commercial operations in both emerging and developed markets. Throughout his career, Dirk has had a proven track record of driving top-line and category growth, while at the same time improving cost structures and profitability. And he has achieved these results with a values-based leadership style and steadfast focus on people." Van de Put brings nearly 30 years of experience in the food and consumer package industry to this new leadership role. 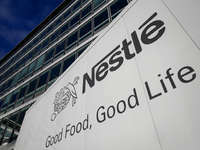 He joins Mondelēz International from McCain Foods, a $ 9.1 billion CAD ($7.3 billion USD) privately held Canadian company that is the largest marketer and manufacturer of frozen french fries, potato specialties and appetizers with sales in more than 160 countries. During his six-year tenure as ceo, he grew net sales by more than 50 percent, generating more than 75 percent of that growth organically, with ebitda growing double digits each of the last six years. Prior to joining McCain, Van de Put held executive positions with Novartis, Groupe Danone, The Coca-Cola Company and Mars, Incorporated. He graduated with a Doctorate in Veterinary Medicine from the University of Gent in Belgium and a post-graduate in marketing and management from the University of Antwerp. Van de Put is fluent in five languages, including English, Dutch, French, Spanish and Portuguese. 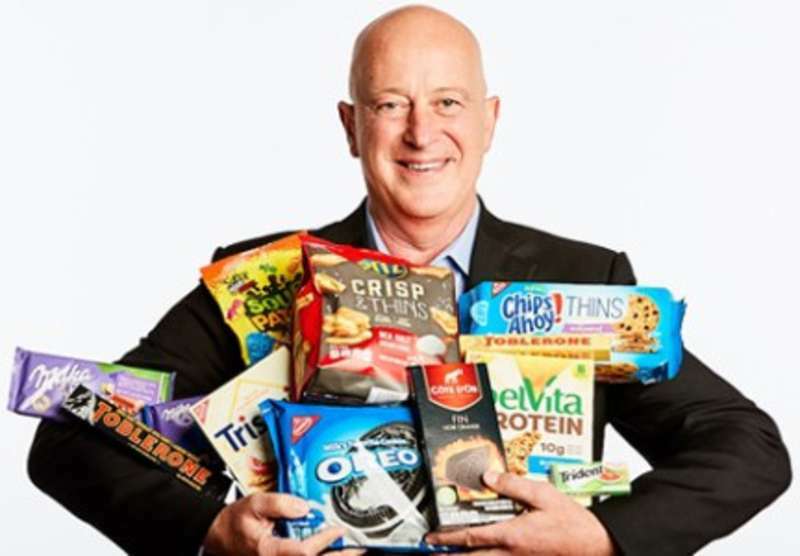 "On behalf of the entire Mondelēz International Board, we want to welcome Dirk and are excited to begin working with him to lead the company through its next chapter of growth," said Mark Ketchum, lead independent director of Mondelēz International. "Our thorough, multi-year succession process has identified Dirk as the right leader with a distinct combination of skills and industry experience necessary to succeed as our next ceo. Our process was global in nature and thoroughly considered numerous highly talented internal and external candidates before making our final decision." Ketchum continued, "We also want to thank Irene for the vision and leadership she brought to building this great company. Over the past decade, she changed the face, footprint and growth prospects of Kraft Foods and then created Mondelēz International, by reinvigorating the company's iconic brands, transforming the portfolio, strengthening the company's presence in emerging markets and aggressively improving margins. Under her stewardship, Mondelēz International has become the leading global snacking company, delivering tremendous value to shareholders. We are extremely grateful for her leadership and for agreeing to stay on as chairman through the first quarter of next year, to ensure a smooth and seamless transition." Mondelēz International, Inc. is building the best snacking company in the world, with 2016 net revenues of approximately $ 26 billion. Creating more moments of joy in approximately 165 countries, Mondelēz International is a world leader in biscuits, chocolate, gum, candy and powdered beverages, featuring global Power Brands such as Oreo and belVita biscuits; Cadbury Dairy Milk and Milka chocolate; and Trident gum.